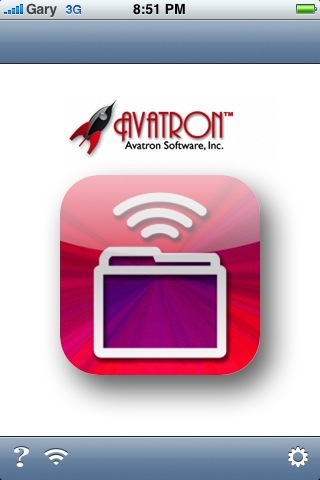 Last Friday Apple released firmware version 2.1 for the iPhone 3G. 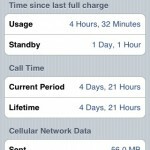 After I completed my update I was pleasantly surprised that 2.1 actually made a difference in how the iPhone functioned. One of the most effective changes was the absence of keyboard lag and just a smoother experience when launching and switching between applications. 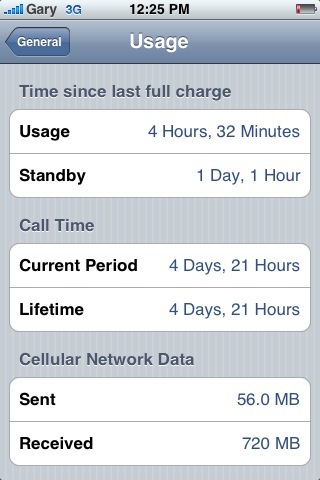 That’s right folks, I managed to get 4hrs 32mins of usage (mainly 3G, no WiFi, Fetch every 30 mins, Location Services ON), and 1 day 1 hour of standby time. This is an improvement to what I was able to get before, but it’s not groundbreaking. However, any extra battery life I’m able to achieve through updates is good news for me! If you haven’t read my Top 5 iPhone Tips for Newbies, you’re missing out. Well, it turns out that there are some interesting undocumented features in firmware 2.1 that has been unadvertised by Apple. A fantastic post was started by justinomg at the MacRumors forums detailing each new feature. I’m going to go over most of them here. Feel free to add any that I missed out on. – Pause App installations by tapping on the icon. – Triple-clicking on the iPhone headset button goes to the previous track. – Podcast listings show partially listened to items. – iPod song listings show artist and album name. – Certain Bluetooth headsets now work with the iPhone. – While a song is playing, tapping the screen briefly will display the lyrics (if you have them added). – Apps space in use listed in iTunes. 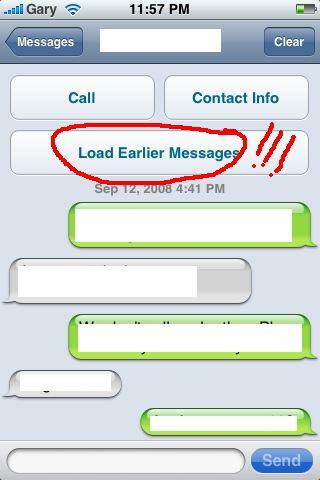 – SMS now has option to load earlier conversation messages. – Restrictions can now disable the camera. 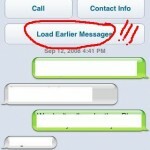 – iPod volume setting is not linked to the phone ringer volume setting. 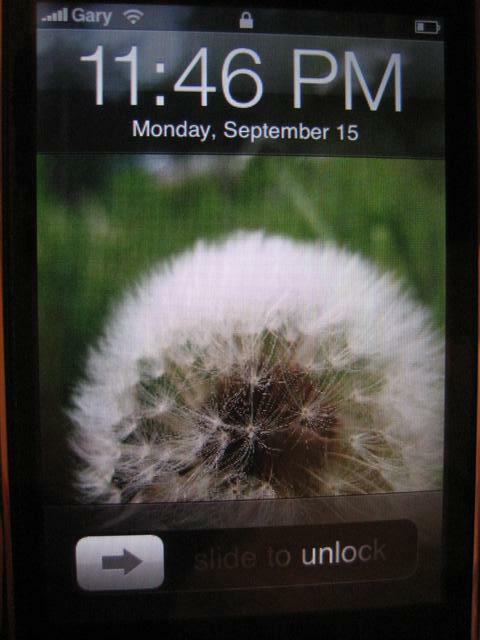 – AM/PM now shows on the lock screen on the 12 hour clock setting (how to do this: change to 24 clock setting, reboot. After reboot, change to 12 hour clock setting and AM/PM should now show). – Double tapping to zoom now works in Mail (previously it was just pinching). What “undocumented” features have you discovered? Care to share with us?